Horse-back riding, cave diving and trail biking — what do each of these outdoor activities have in common? They are all adventures to be had in natural north Florida! 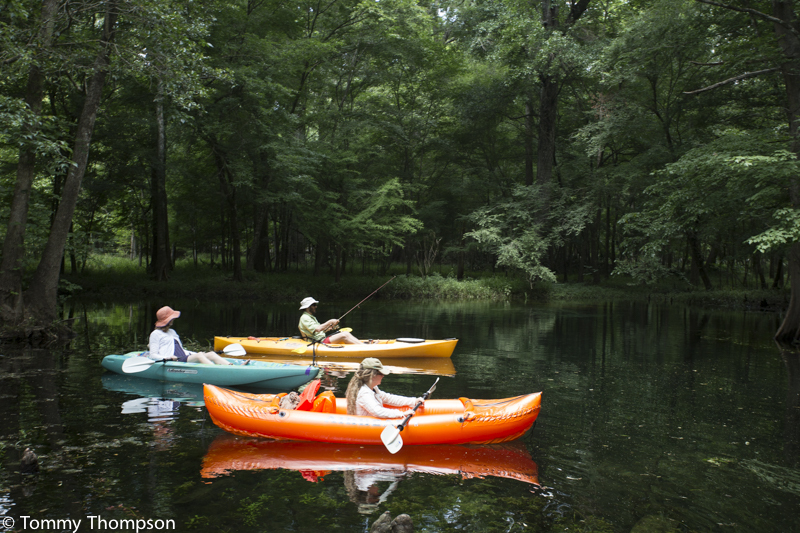 Check out the various ways to explore the rolling hills, flatlands and natural springs that make up the north Florida landscape.